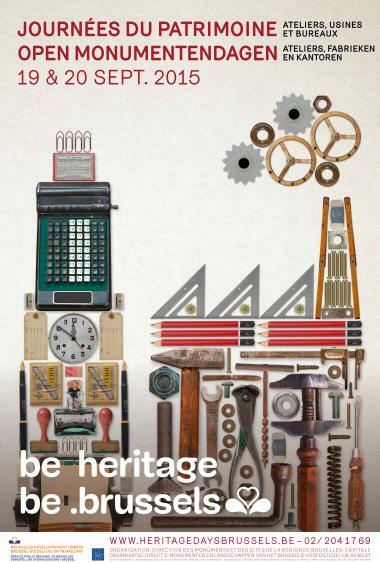 2015-08-11 – ‘Workshops, factories and offices’: such is the theme chosen, on the sidelines of European Industrial and Technical Heritage Year, by the Brussels-Capital Region for its 2015 Heritage Days, to be held on 19 and 20 September. Old printing presses, lamp factories, flour mills, bakeries, breweries and plants, workshops, warehouses, garages and sites associated with the country’s economic development: the 2015 programme abounds in little-known places, many of them near the Canal, which illustrate this theme, whether they are still used for their original purpose or have been put to some new use. 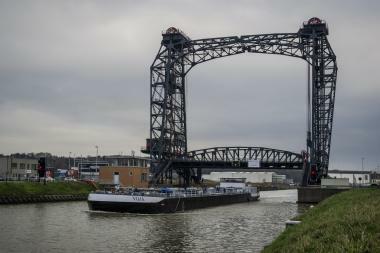 Thanks to the multiple activities on offer, which can be sampled on foot, by bus or by bike, the 2015 programme is an opportunity to discover or rediscover the industrial past of the Brussels Region and the development of its commercial activities, through the premises of large companies and their story. 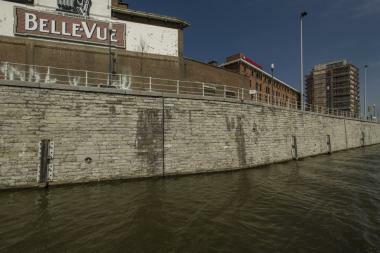 It is a part of Brussels’ heritage that is rarely considered. 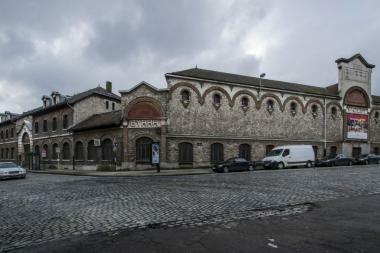 Many places will open their doors for the first time this year: the Central Urban Development Workshop of the City of Brussels (the former warehouse of the Cheval Marin brewery); the State Archives (Cuvelier site) (the former Haseldonckx printing press); the Dansaert Centre (a former warehouse); the Vanhaerents Art Collection; the Seed Factory (the former premises of a seed merchant); Emery & Co (a former bakery of the Maison du Peuple); the Meininger Hotel (the former Belle-Vue brewery); Santos Palace; LaVallée (a former laundry); La Tricoterie; Namahn (the former Maison Goemare printing press); and the Théâtre de la Vie (a former depot of the Peters & Van Drogenbroeck metalworks). 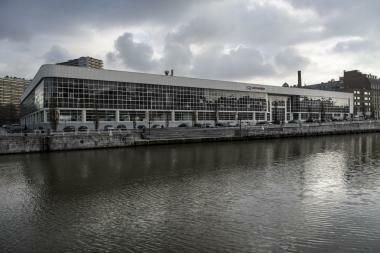 Several more places will be re-opening after several years, such as the Citroen garage and the old Byrrh site. 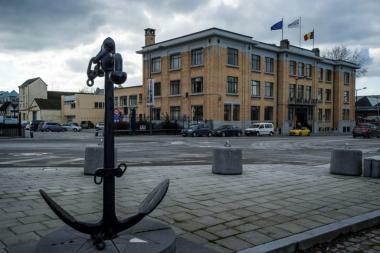 Others, in keeping with the Heritage Days programme, will be presented to the public in a way that is relevant to the theme, such as the head office of the Port of Brussels and the Pont de Buda bridge. The bilingual brochure listing full details of the programme will be available from 17 Augustat the Halles Saint-Géry, the BIP, the reception of the Centre Communication Nord or by request (jdp-omd@sprb.irisnet.be). A trilingual version (FR/Nl/EN) will also be available on the website http://visitbrussels.befrom the same date.